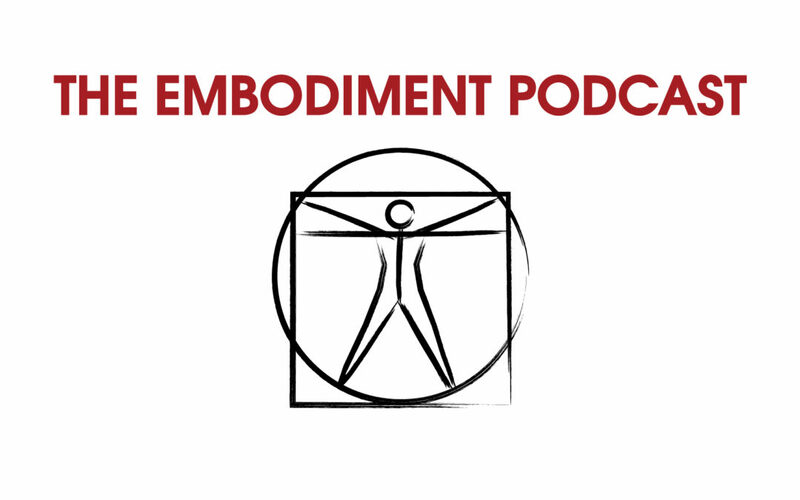 Tatjana joins Mark to discuss embodiment and music, Buddhism and yoga. We explore excellence in yoga teaching, what is yoga anyway (? ), yoga history, Zen/ Chan, anatomy training. She describes her journey from growing up in a conflicted Yugoslavia to modern day Berlin, how we embody culture, and Europeans vs American marketing. She also offers some practical meditation practices for urban life.